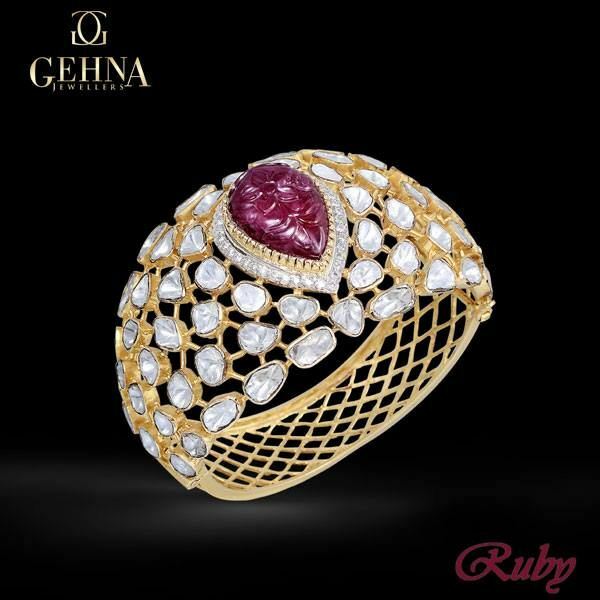 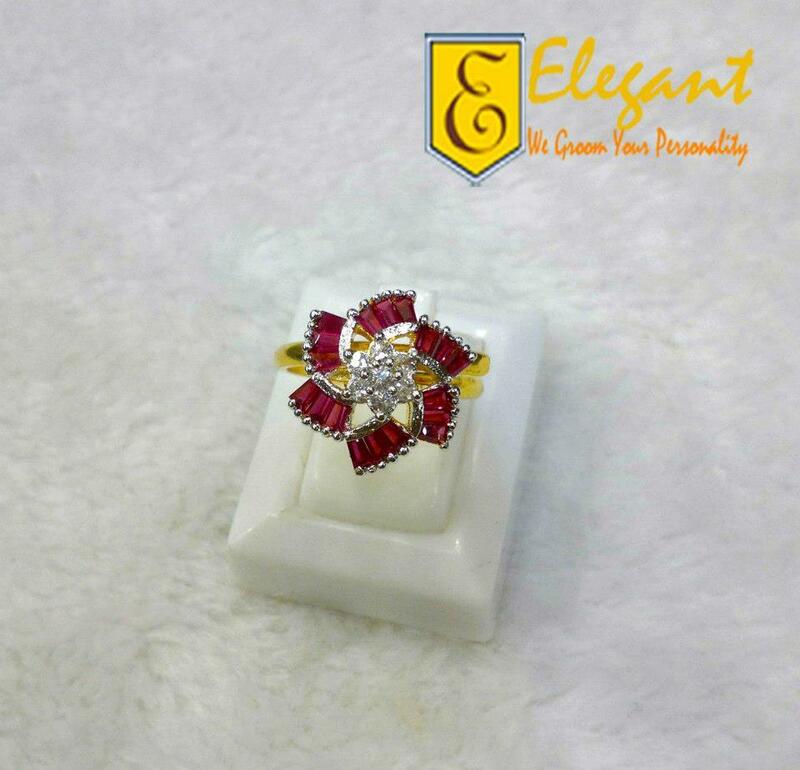 The Colour of Love By Gehna Jewellers are always bring best collection.This time Gehna Jeweller ruby and zarconic collection . 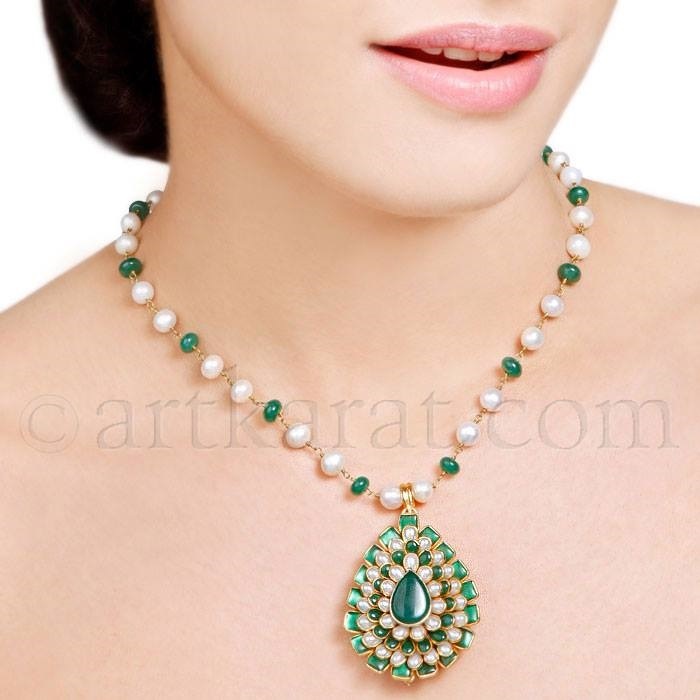 Art Karat Jewelry Accessories New Arrivals this time presenting pendents and necklace for girls and bridal.Wedding day Art Karat Jewelry Accessories New Arrivals are made by the pearl and ornaments. 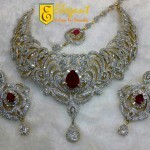 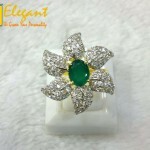 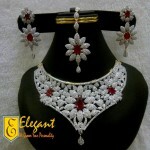 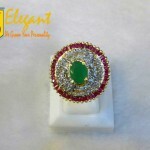 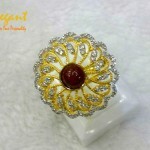 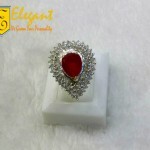 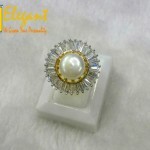 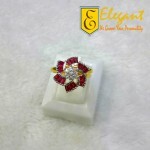 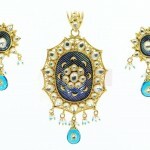 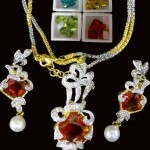 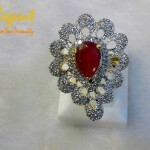 Unique jewellery is a weakness of every girl and women and when it comes to bridal jewellery. 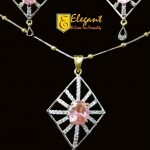 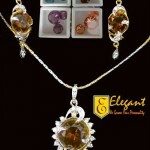 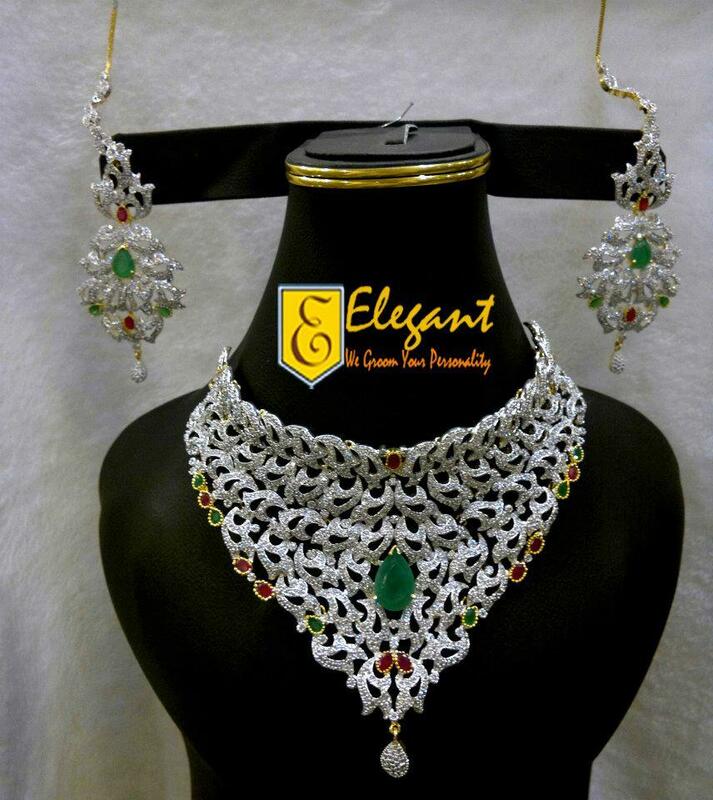 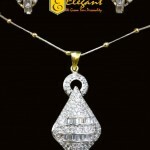 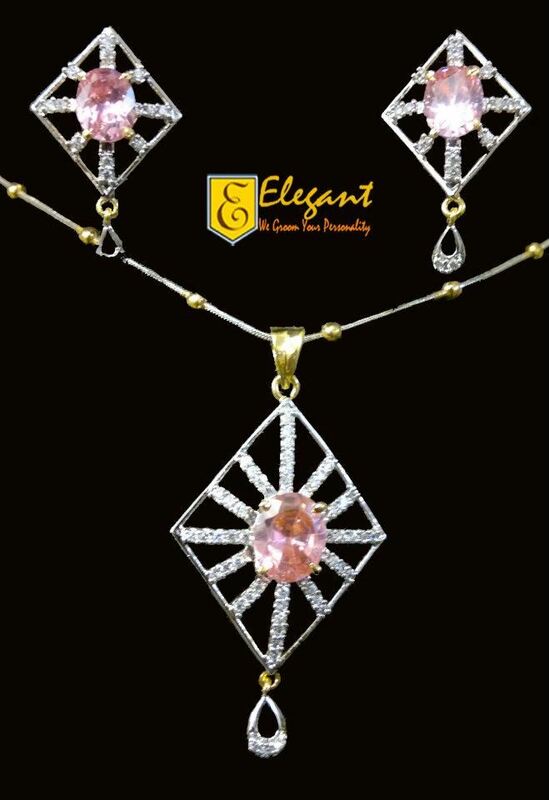 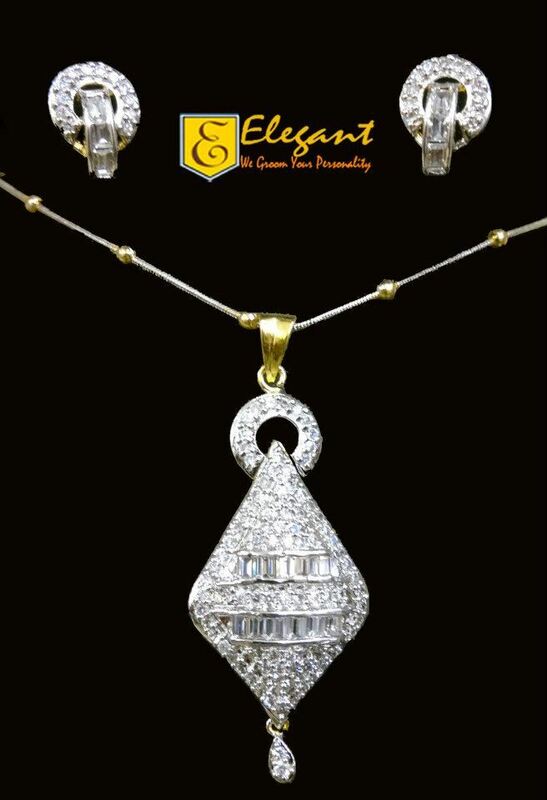 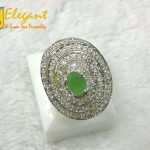 every women is very curious to find out what is in fashion and what is out of fashion.Women jewelry accessories are consist on huge range.It include Necklace, rings, Payal, maag tikka, Bangles, Earring, Jhoomar etc.Here Elegant presenting new look of pendents and jewelry sets for girls. 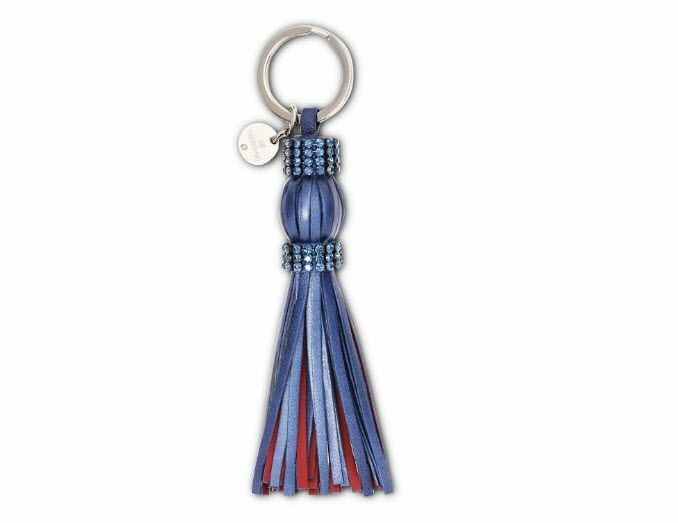 Jewelry has a variety of ornaments in different styles and designs.Girls love to wear all items of jewelry on any event and in causal also. 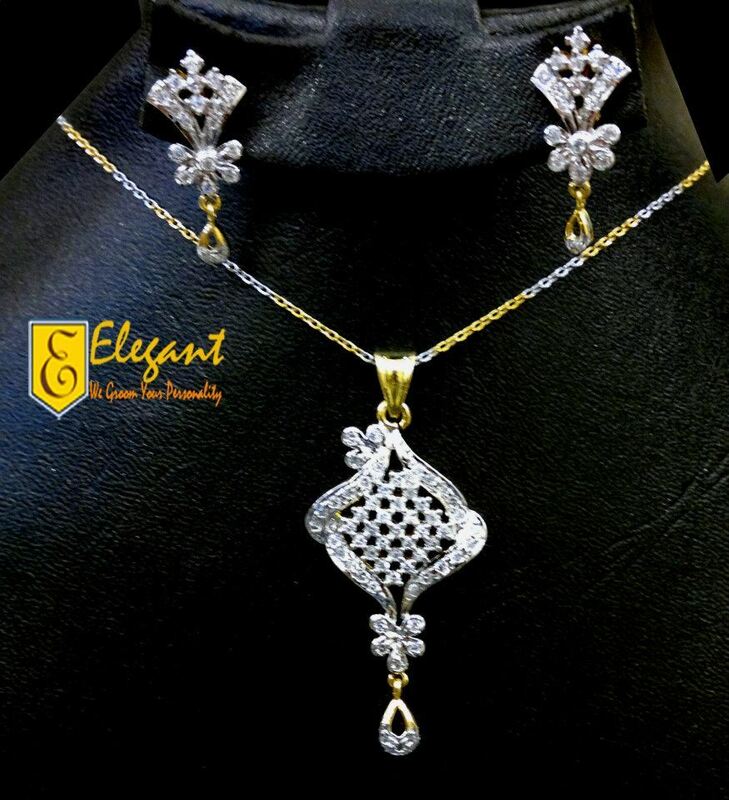 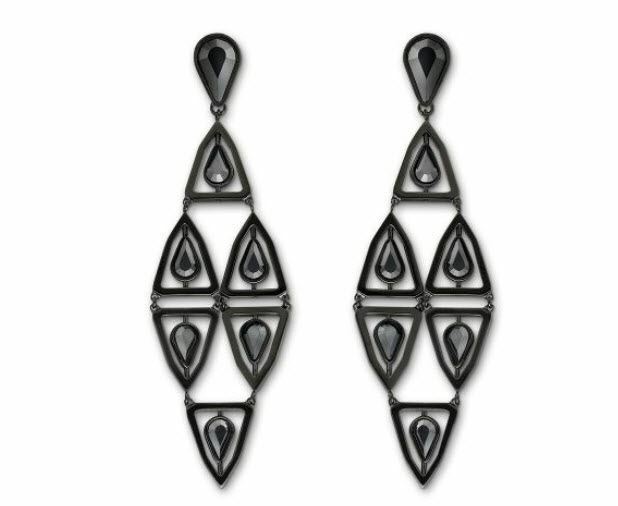 People used to adorn themselves with necklaces, rings and anklets made of crude stones and other metals.Lets have look some awesome collection of jewelry. 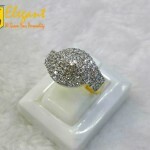 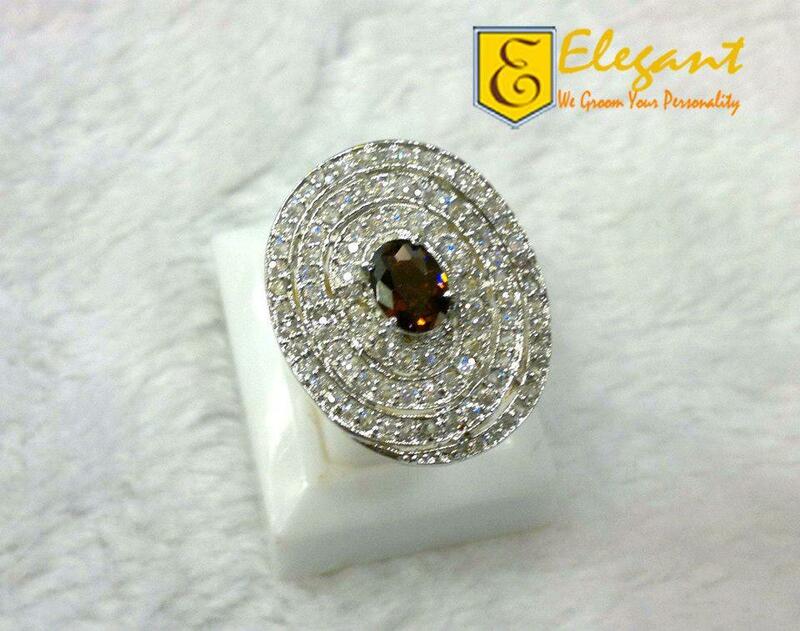 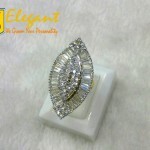 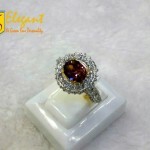 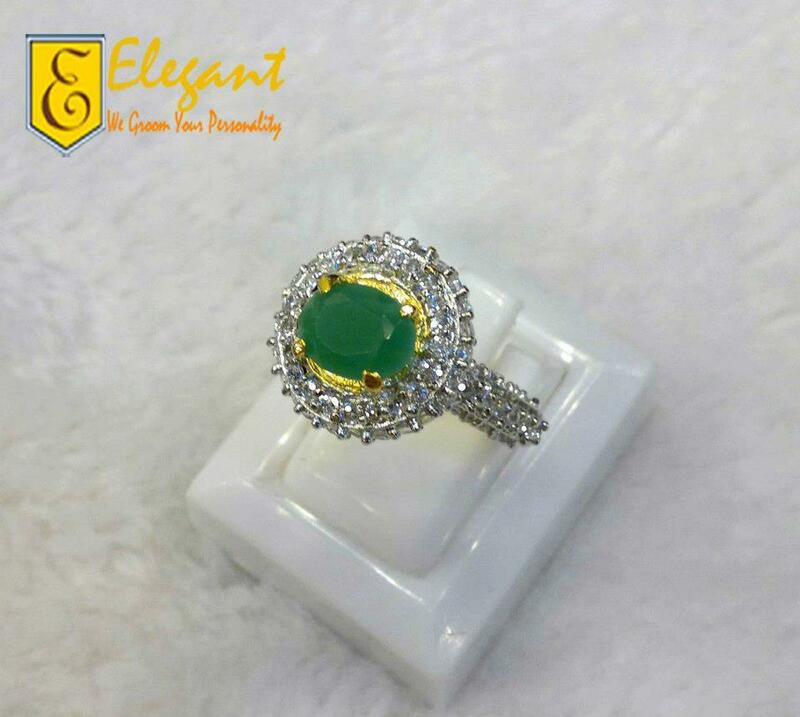 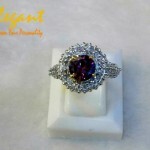 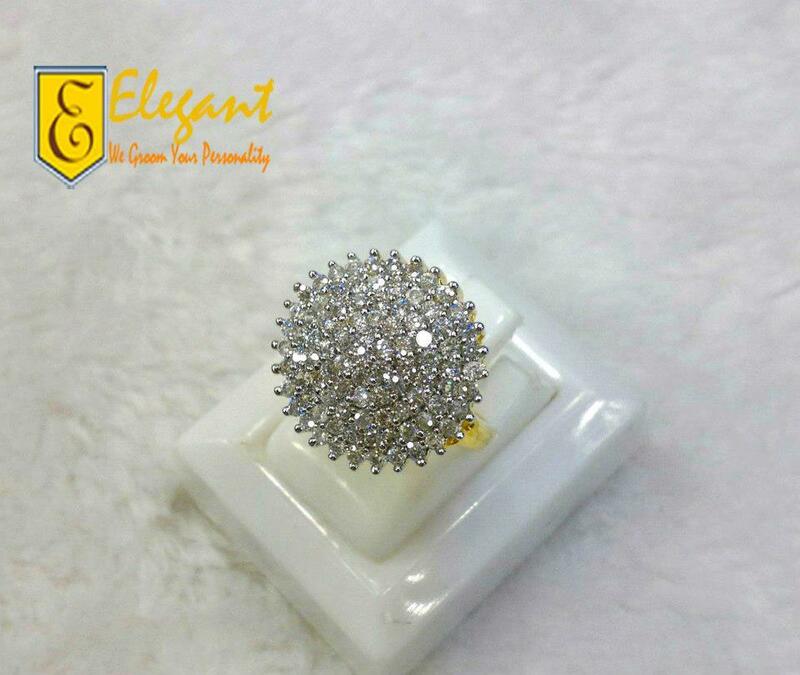 Wedding and engagement ring means alot for every girls because those are the most special moment in your life.Elegant Diamonds And Cubic Zirconia Studded Rings For Bridals are in variety and all are in beautiful look.All Rings are fabulous and feel proud to wear this ring. 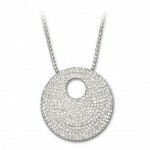 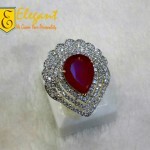 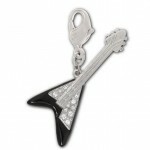 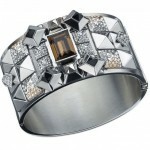 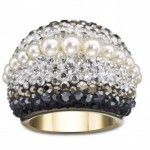 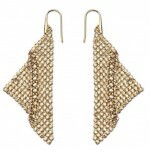 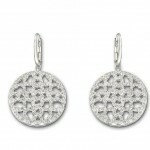 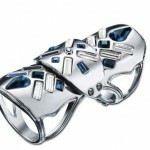 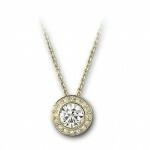 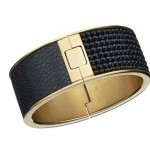 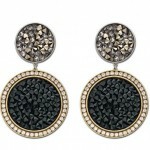 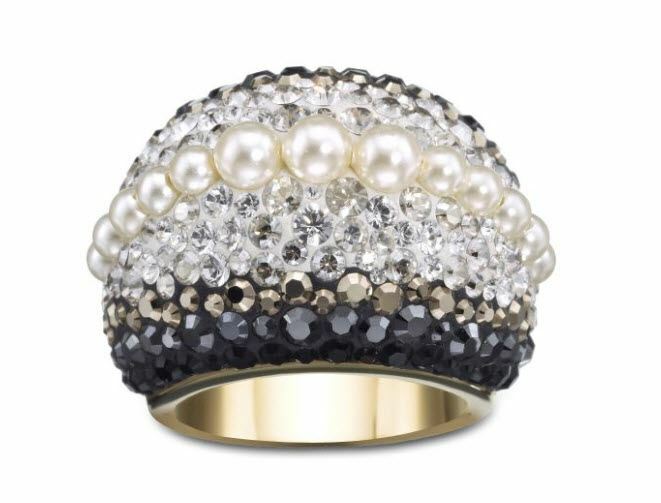 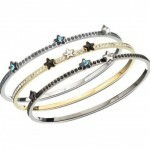 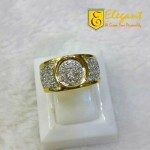 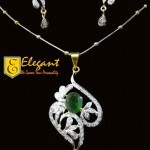 Jewelry is the main element of every woman .Women feel incomplete herself without jewelry. 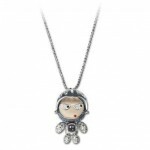 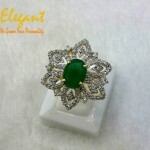 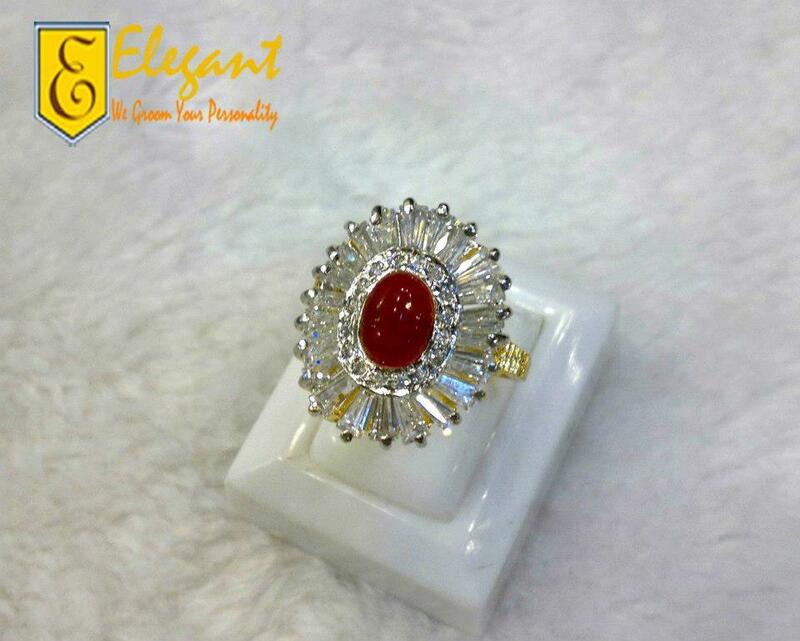 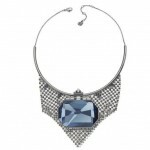 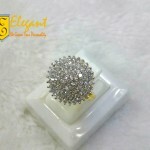 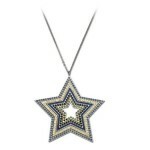 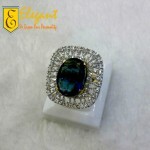 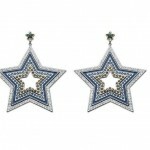 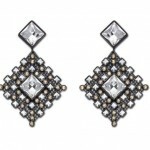 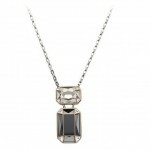 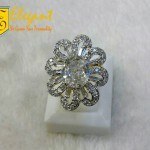 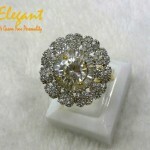 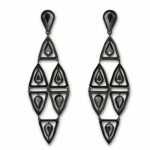 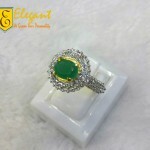 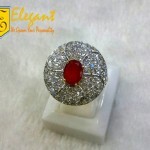 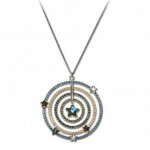 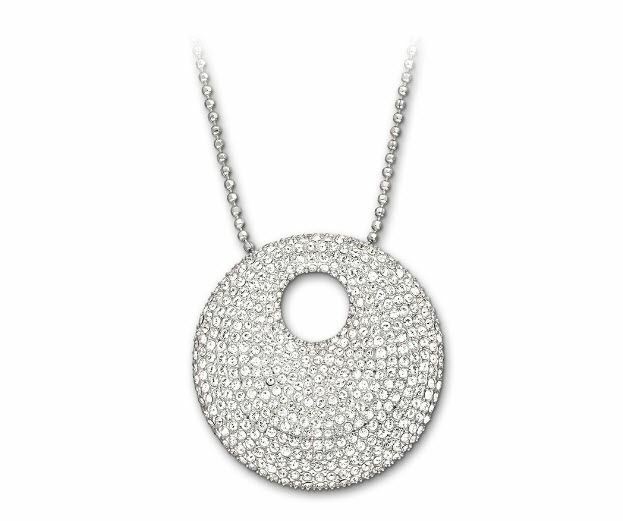 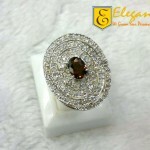 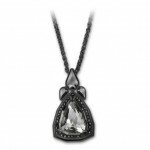 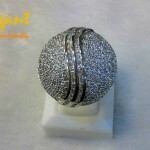 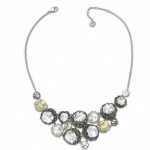 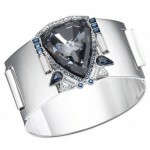 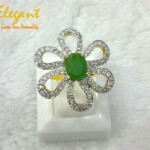 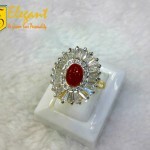 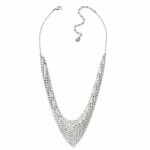 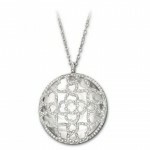 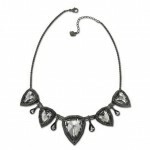 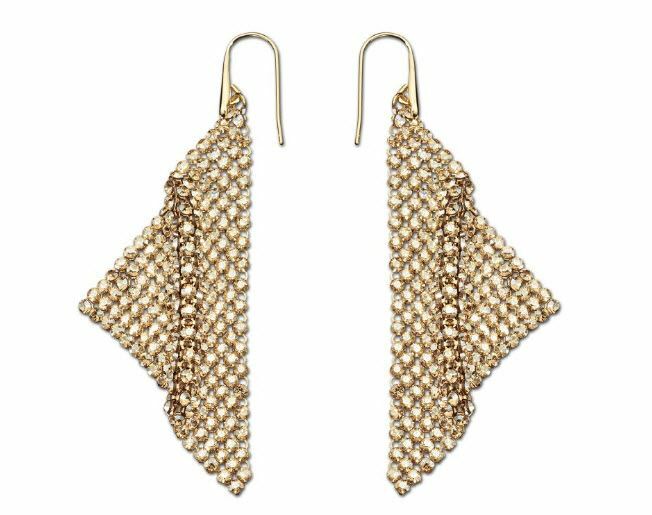 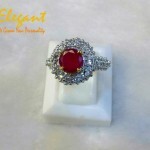 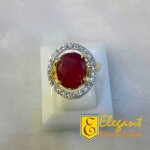 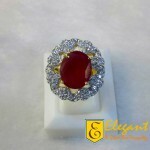 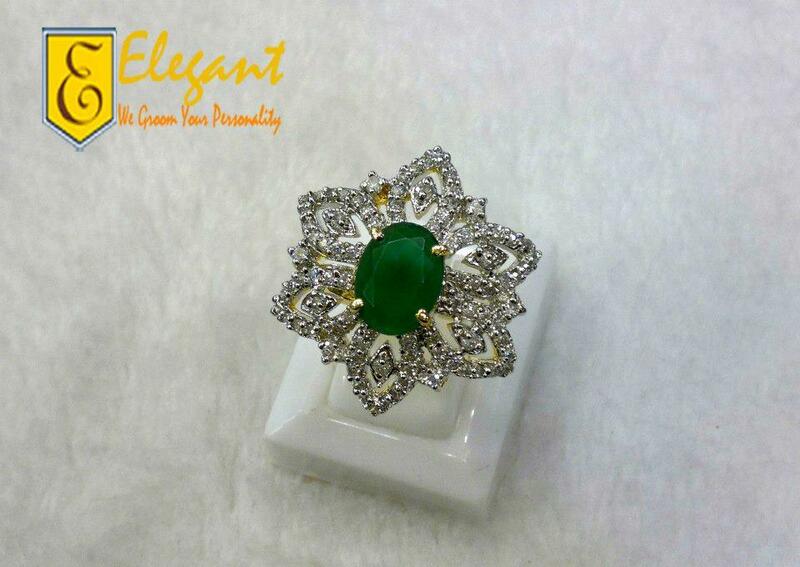 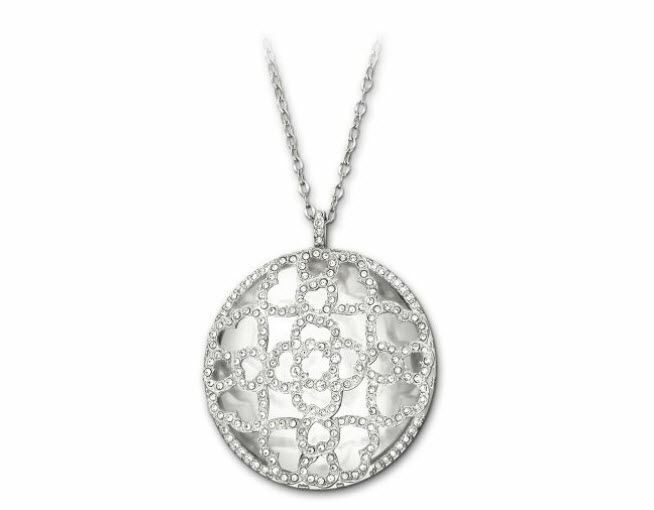 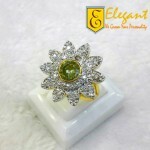 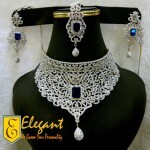 jewelry give her elegant look and charming confidence. 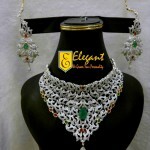 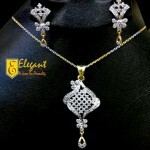 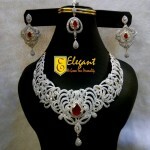 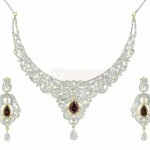 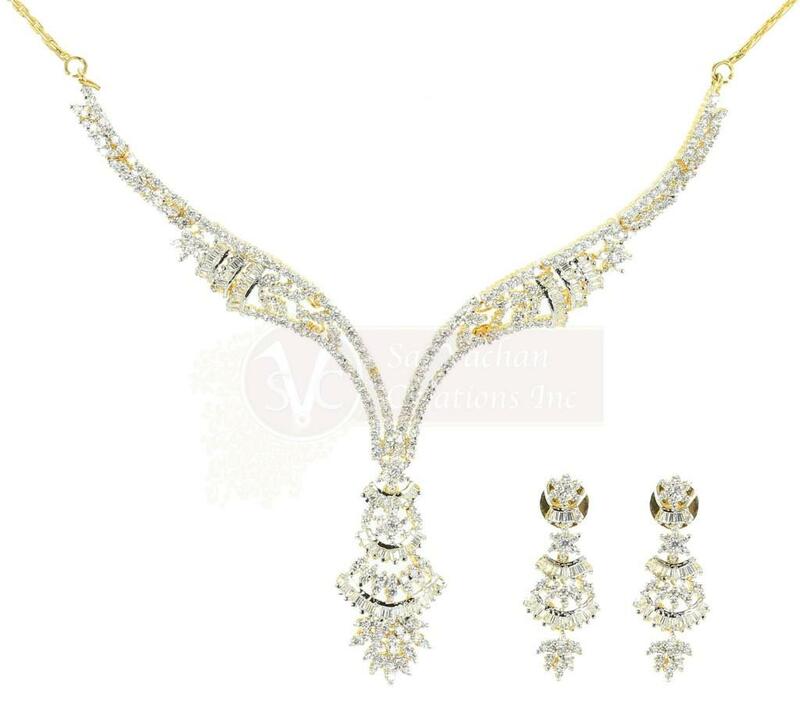 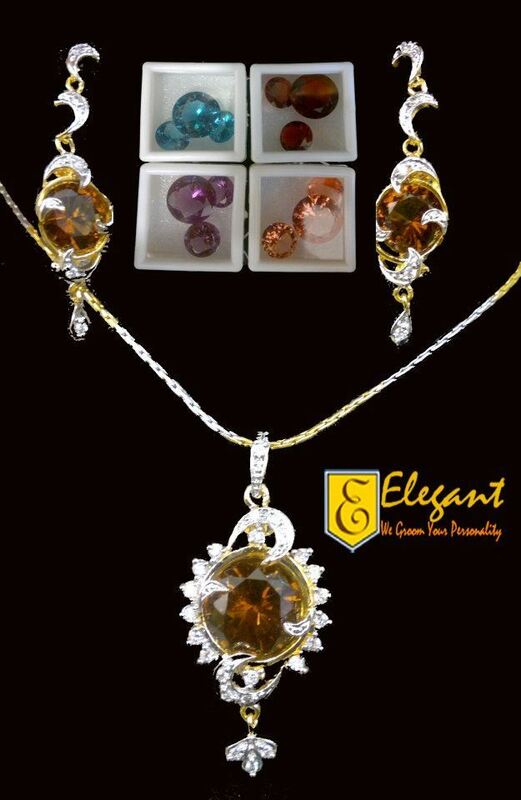 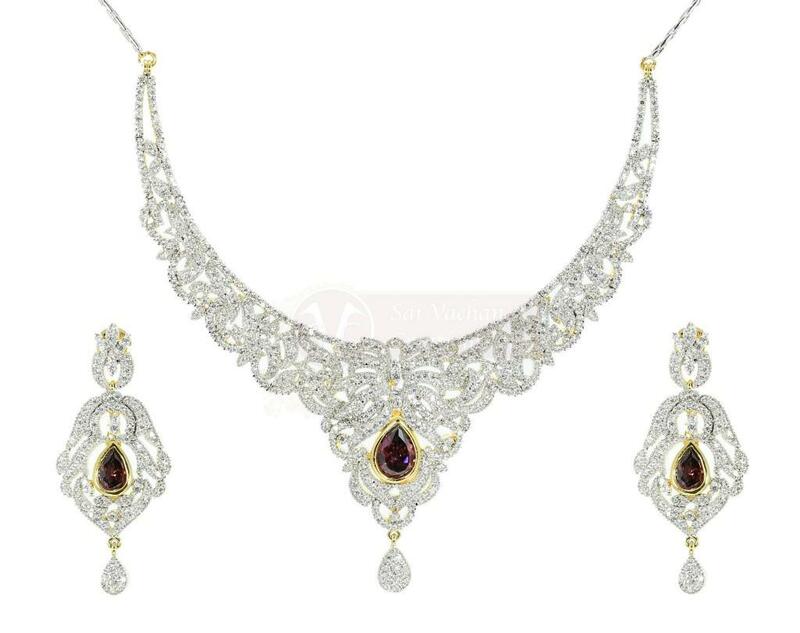 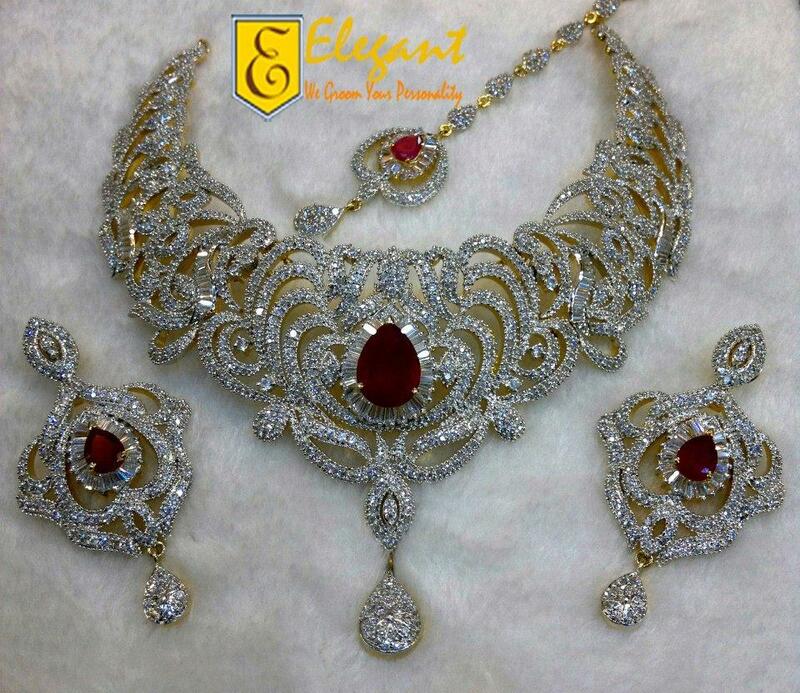 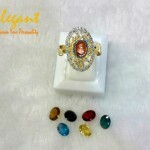 Bridal jewelry sets includes that carries the necklaces, rings, bangles, teekas, jhoomar, and earrings. 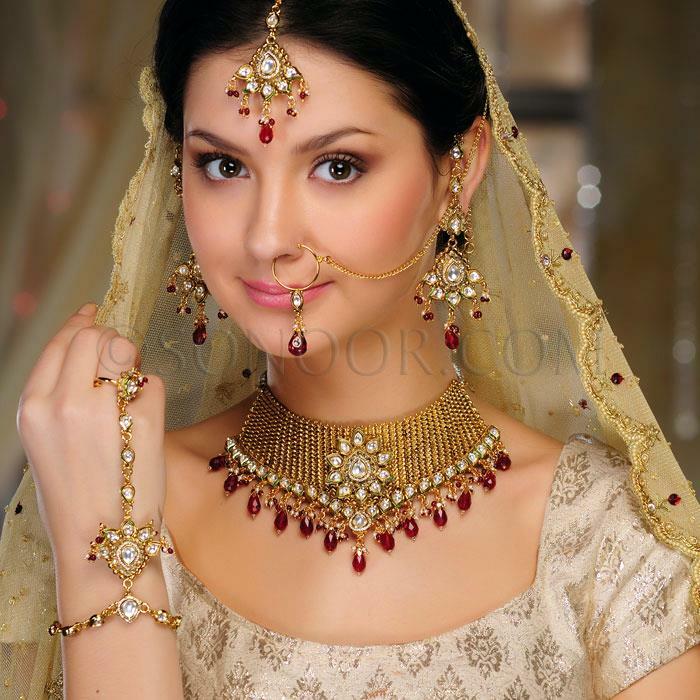 Bridal jewelry styles in 2013. 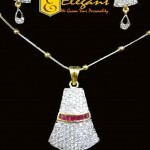 Now a days the girls also love to wear the Mang Tikka.